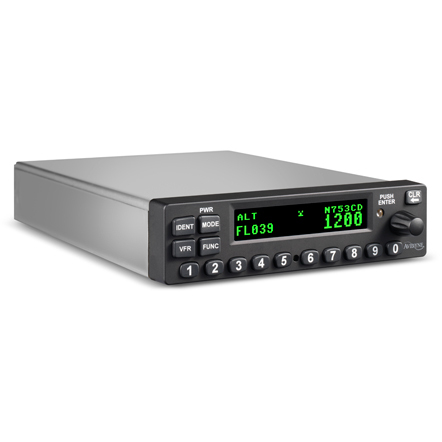 Avidyne’s new Class 1 Mode S Level 2 Datalink transponder, the AXP340, fulfils all the current legal requirements for both IFR and VFR flight and is an affordable and lightweight option for your own aircraft. 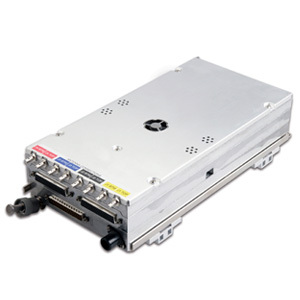 Mode S technology allows an interrogator to selectively address a single transponder in the relevant airspace, vastly increasing the accuracy of position plotting. 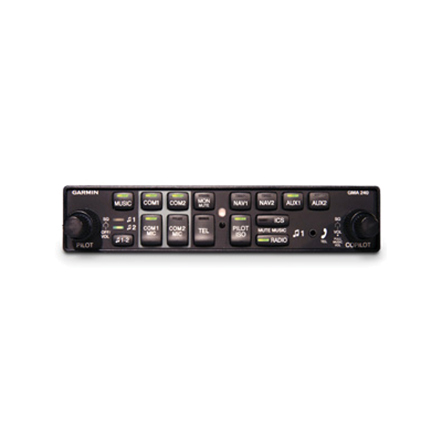 Avidyne’s AXP340 is an ideal solution for a new installation, or is a slide in replacement for an existing KT76A or KT78A transponder. 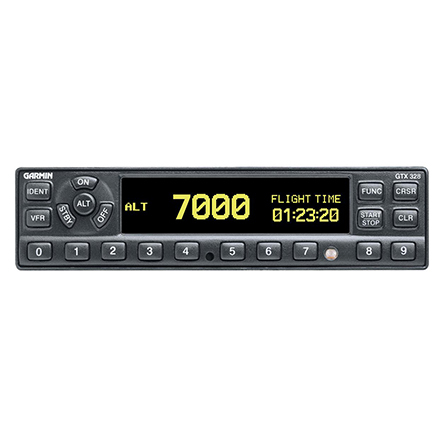 This unit is also designed to fit with Avidyne’s new plug-and-play avionics stack that also includes the AMX240 audio panel with stereo intercom and the IFD540, a touch screen GPS/Navigation/Communication system. 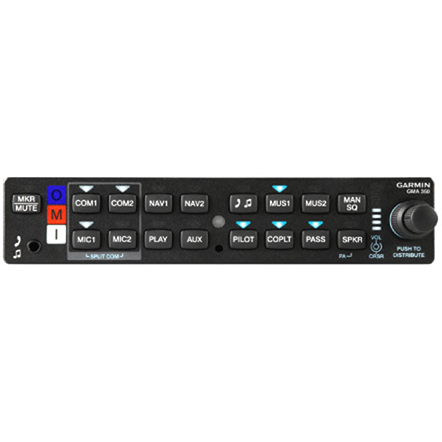 Additional functionality within this transponder includes pressure altitude, flight ID entry, VFR code entry, GPS Latitude/Longitude readout, direct entry numeric keypad, stop watch timer, flight timer and altitude alerter, not to mention the all important ability to support the latest version Automatic Dependent Surveillance Broadcast (ADS-B) Out, when coupled with any of Avidyne’s Traffic Advisory Systems. By the end of 2020 it is anticipated that ADS-B Out will be essential in almost all US airspace. 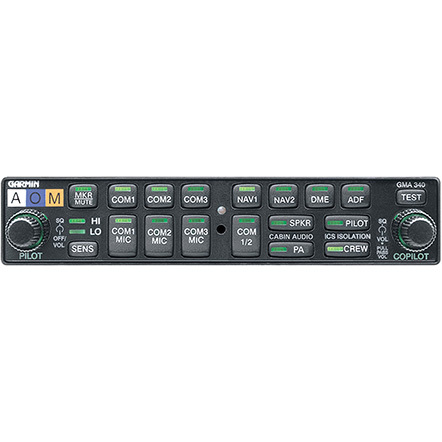 Teaming the AXP340 with a suitable GPS receiver allows the position of your aircraft to be transmitted to other aircraft or ground stations that are similarly equipped, along with ground speed, ground track and altitude information. The improvements to airborne surveillance that this technology offers makes it a key consideration of all future airspace plans, making this the perfect opportunity to get on board and upgrade your transponder now.